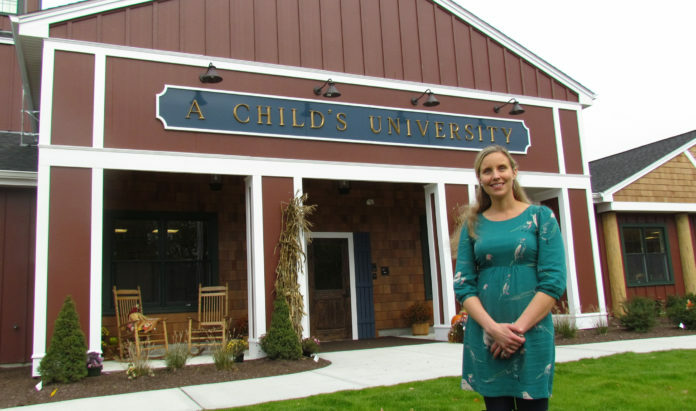 [Cranston, Rhode Island] – A Child’s University located in Cranston and Smithfield, Rhode Island has earned accreditation from the National Association for the Education of Young Children (NAEYC)—the world’s largest organization working on behalf of young children. To earn NAEYC Accreditation, A Child’s University went through an extensive self-study and quality-improvement process, followed by an on-site visit by NAEYC Assessors to verify and ensure that the program met each of the ten program standards, and hundreds of corresponding individual criteria. NAEYC-accredited programs are always prepared for unannounced quality-assurance visits during their accreditation term, which lasts for five years. “It is a very challenging process requiring an in-depth examination of all policies, procedures, facilities, and curriculum along with review and approval of the training and credentials of our teaching team. In the end, however, earning national accreditation at our two Rhode Island locations is a powerful, irrefutable statement that A Child’s University and its teachers are committed to the very highest level in quality standards and professionalism in early childhood education,” said Lynsey Colgan, president of A Child’s University. For more information about NAEYC Accreditation, visit the NAEYC website. 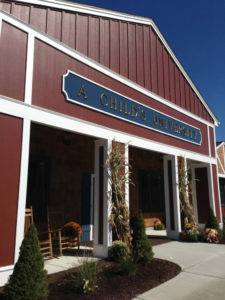 For more information about A Child’s University, visit www.AChildsUniversity.com.